Based in Perranporth, Droskyn Ding Doctor specializes in fiberglass dings and major damage. 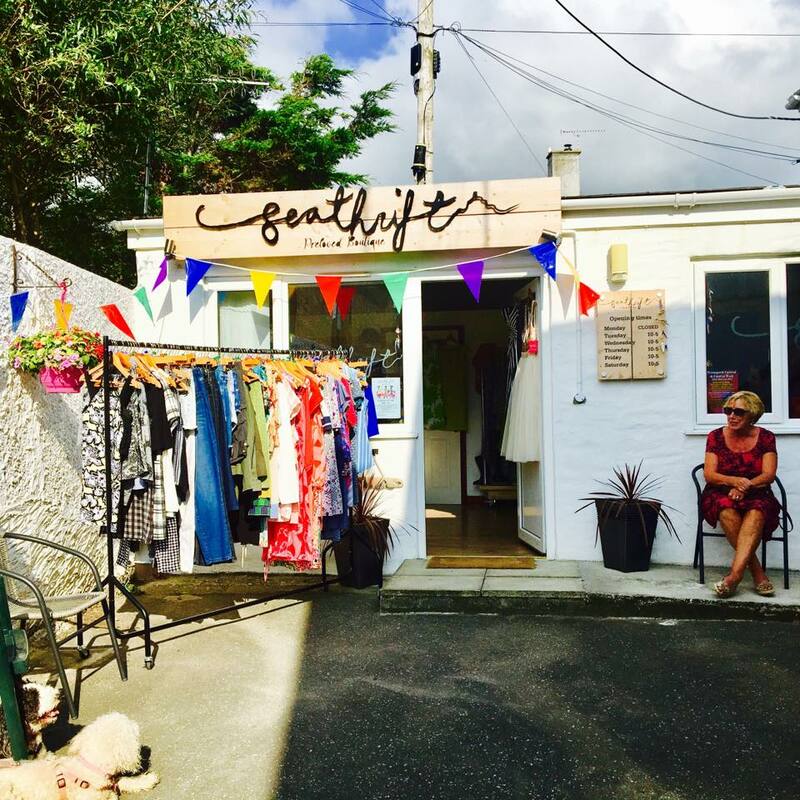 Selling quality Preloved ladies clothing and accessories, this little boutique is situated just off the main street on the left as you walk towards the clock garden. Salty Sea Dogs is run by Zoe McEwen who is a volunteer walker for the Cinnamon Trust and has owned her own dogs for over 15 years. 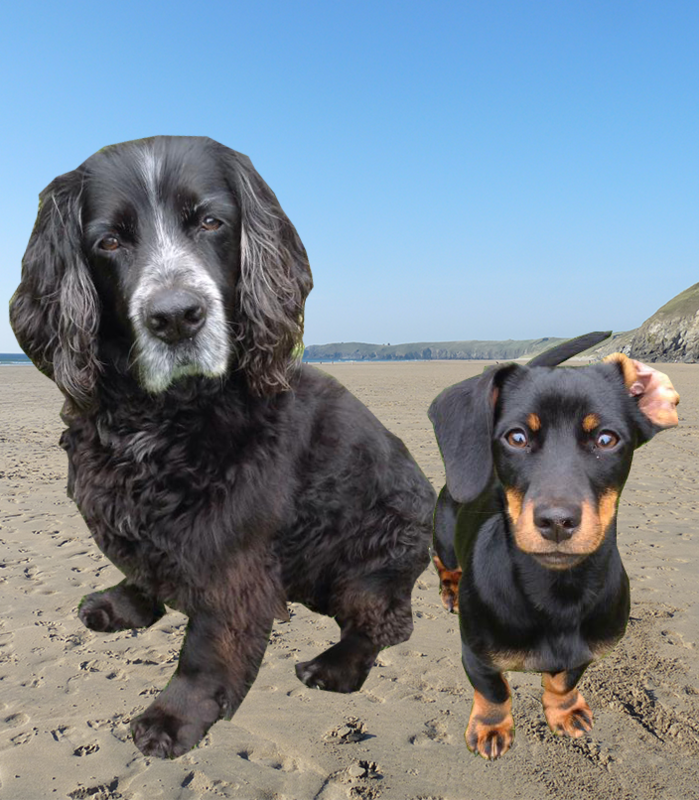 Experienced in grooming and agility, Zoe now welcomes dogs to her own home located in central Perranporth, offering services from boarding to walking or day care. 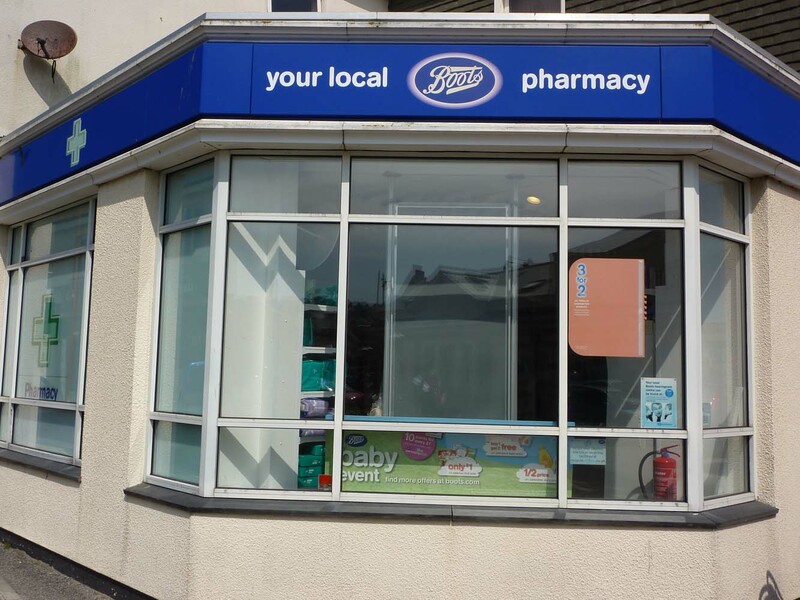 Perranporth has a small but well stocked Boots the Chemist with a very helpful and friendly in-store pharmacy. 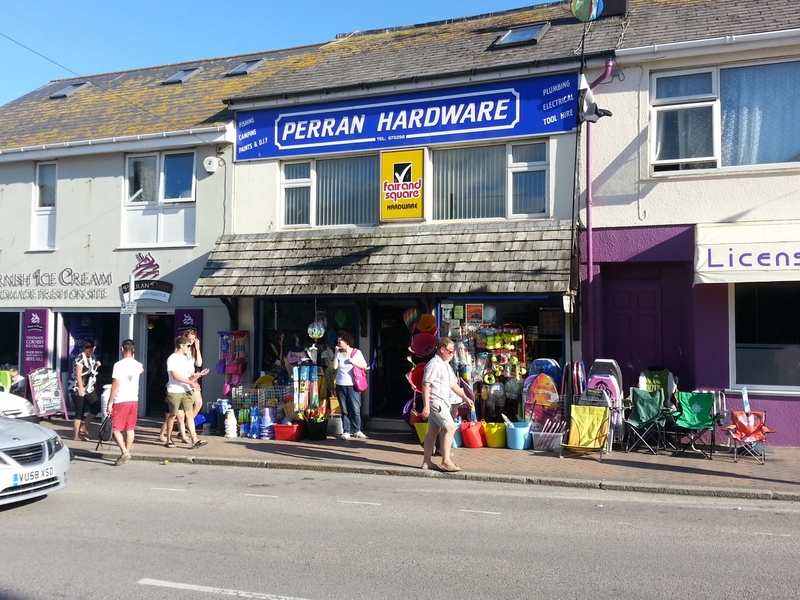 Perran Hardware is the shop for all your domestic bits and bobs, beach equipment, camping accessories or getting your keys cut. 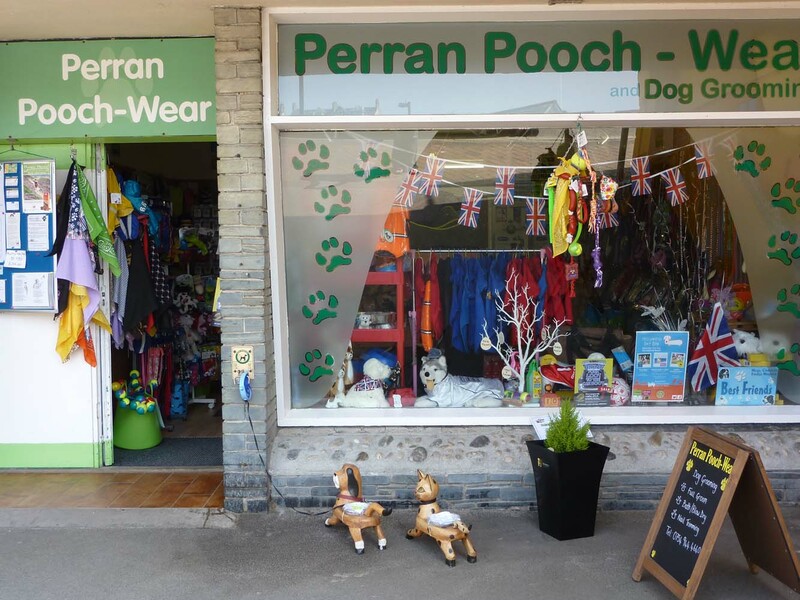 From leads, to dog treats and even Lifeguard Dog Hoodies, Perran Pooch-Wear has everything your dog needs. A grooming service is also available, from bathing your pooch to full groom. 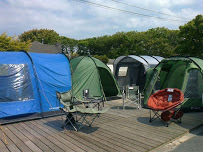 Trading since 1999, Aztec Leisure is the largest & longest running camping and caravan accessories shop in Cornwall and less than 5 minutes drive from Perranporth. The name says it all! 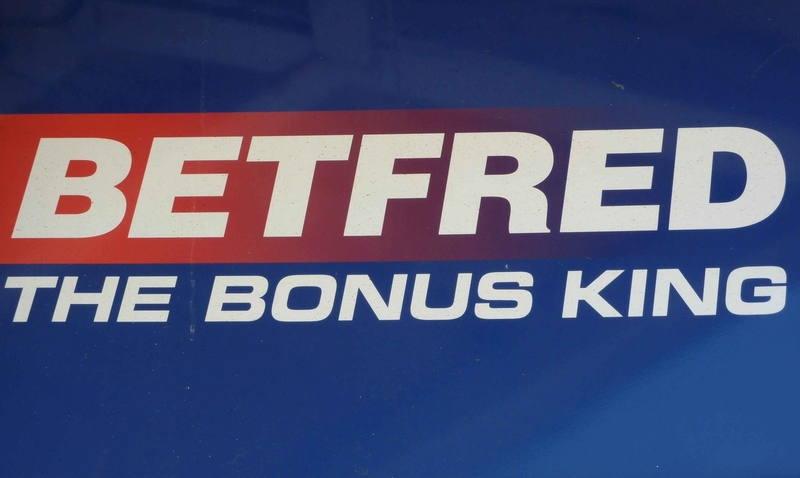 If you would like to place a bet.. this is the place to go! The Charity (in its present form since 1937) has grounds extending from the railway walk, (following the former embankment in Perrancoombe) to the sea front car park. 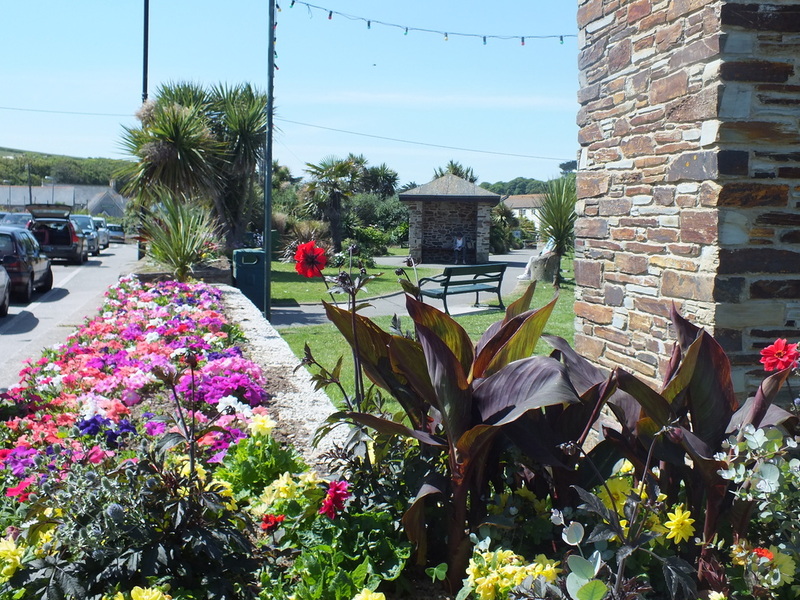 There are some beautiful green areas in Perranporth belonging to the Garden Charities including the boating lake and clock gardens. 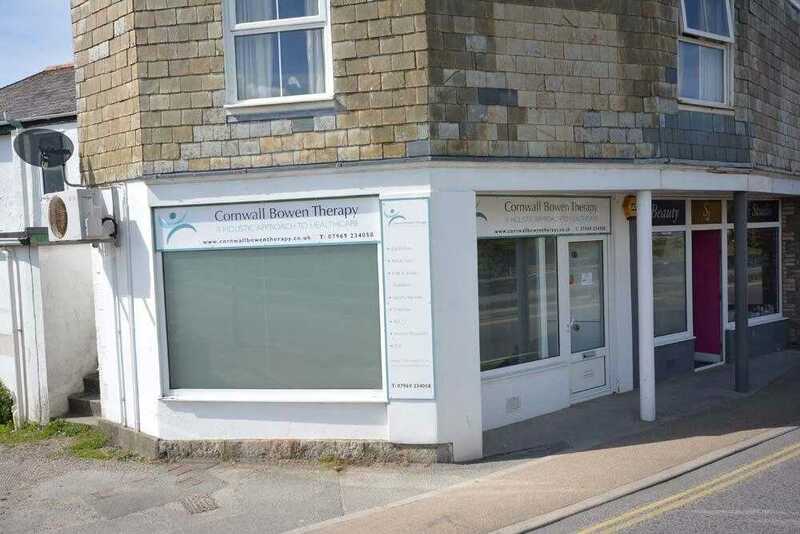 Located just a few minutes drive from central Perranporth, Crestlands offers both day care and long term boarding for your pets.